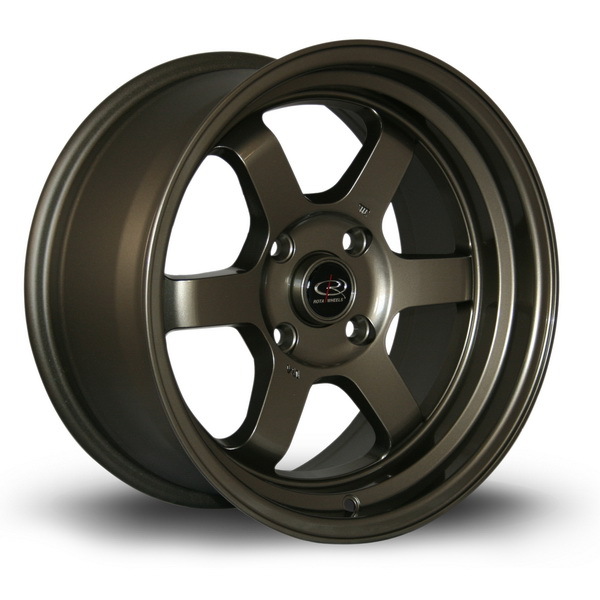 JDMbits: Rota Grid-V 16x8'' et20 All Fitments! Rota Grid-V 16x8'' et20 All Fitments! 4x100 and 4x114,3 pcd also available! Only Bronze color as pictured above.